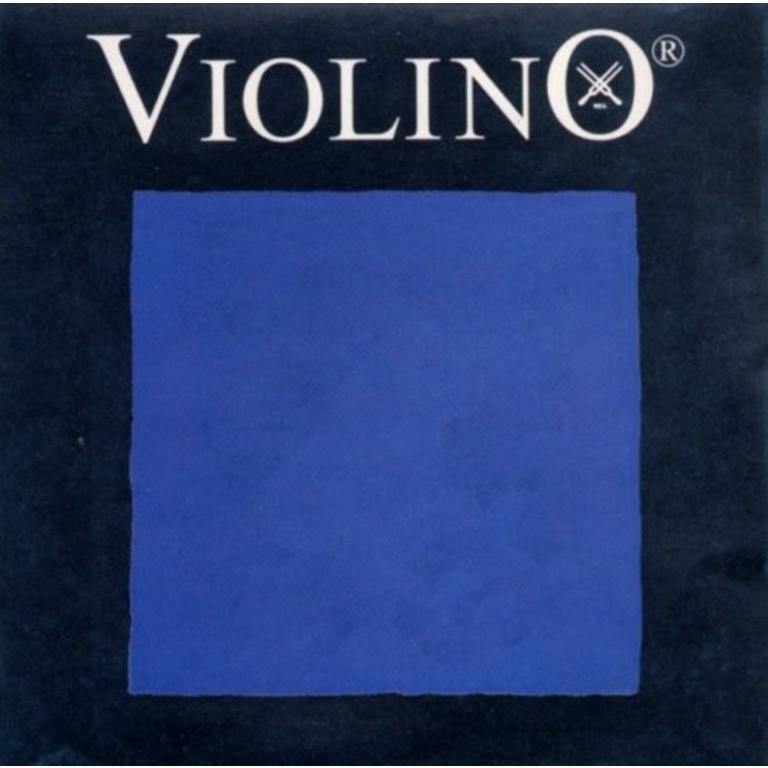 Violino – Pirastros lowest tension advanced synthetic core string. The Violino produces a warm, smooth, and round tone with a gentle touch and feel. Violino – Pirastros lowest tension advanced synthetic core string. The Violino produces a warm, smooth, and round tone with a gentle touch and feel. Resembling the Eudoxa gut core set, the Violino is an excellent choice for students or professional players looking for a smooth under ear tone.